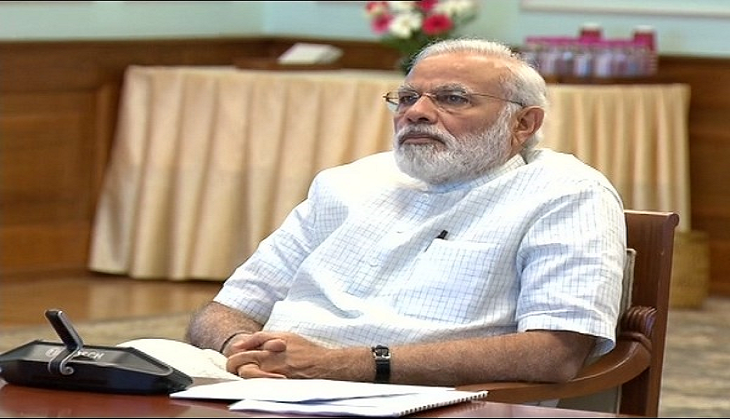 Prime Minister Narendra Modi today launched the integrated case management system of the Supreme Court in the presence of the Chief Justice of India. The system will help litigants access data and retrieve information online and will be a step towards a paperless Supreme Court. Speaking on the occasion, CJI Jagdish Singh Khehar said he proposes to integrate the system with all the 24 high courts and the subordinate courts. It will help usher transparency, reduce manipulation and help the litigant know about the progress of the case on a real time basis, he said. Every central and state government department will know if they have been made a party to the case and help them prepare accordingly. The court fee and process fee will be calculated online, which will help the litigant about the cost involved. Justice Khehar said it will help the bar and not increase its workload.